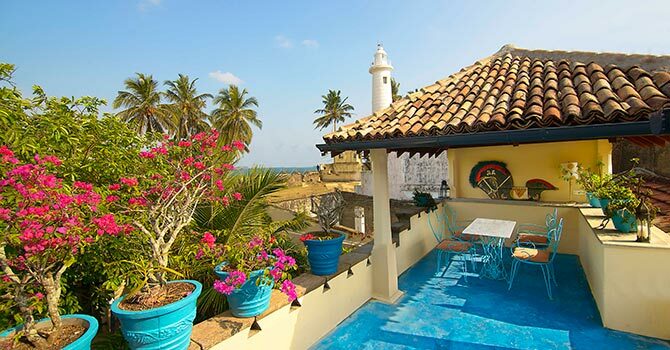 Villa 79 is a house villa in stunning Galle, sleeps up to eight people in its four comfortable bedrooms. 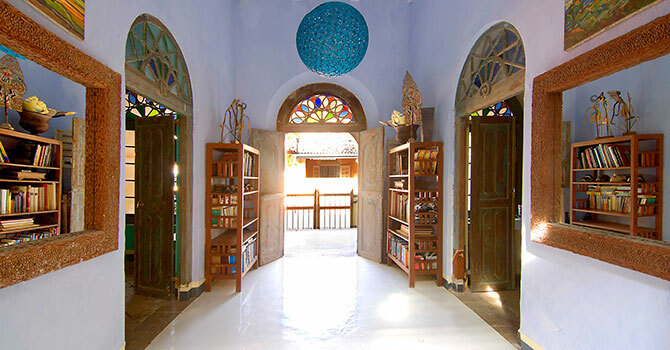 The air-conditioned villa has several comfortable shared living spaces to enjoy, including an open plan living and dining area with a view out over the courtyard.  There is a modern and well-equipped kitchen for preparing meals. 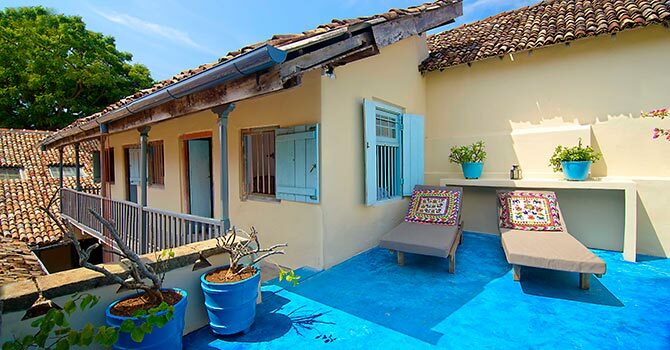 There is also a beautiful roof terrace with lovely ocean views, and sun loungers to soak up the sun’s rays. Outside, there is a pretty courtyard garden with alfresco dining. It also features a traditional pond and cooling house. 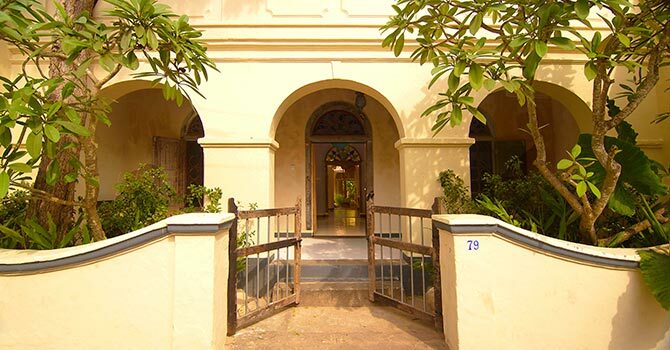 The villa has a house-keeper to help ensure a relaxing stay. 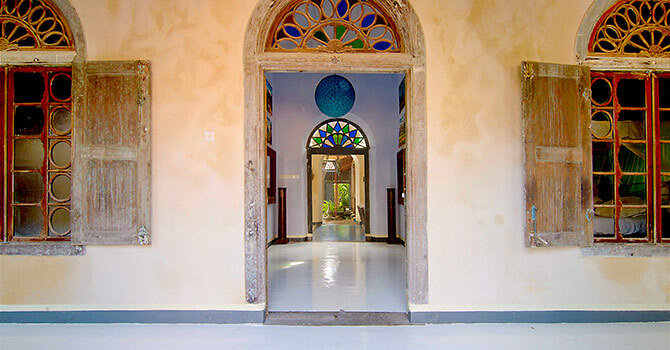 Villa 79 is located in trendy Galle, in south west Sri Lanka. 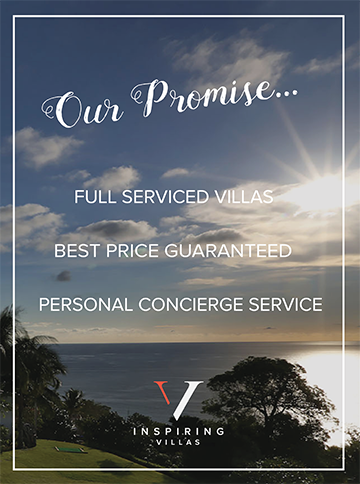 The villa lies just across the road from a beautiful beach, and there are also various shops, cafes and restaurants that are very close to the villa. The four air-conditioned bedrooms are spacious and comfortable. The Master Suite is located on the first floor and has private access to the beautiful roof terrace. The three additional rooms are made up of one queen bed, one double bed, and one twin with bunk beds. There are also two bathrooms for the property, which feature relaxing bathtubs.